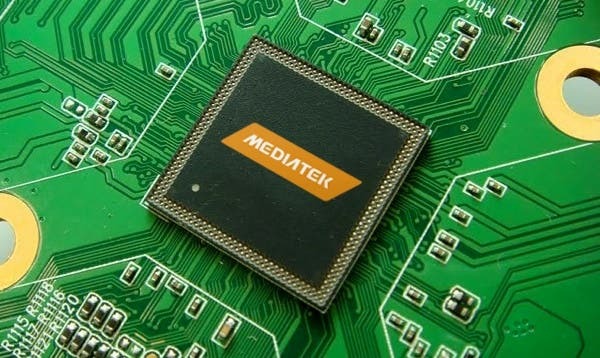 Mediatek planning 10 and 12 core chips for late 2015! A lot of people scoffed at Mediatek when they made their first 8-core processor, but soon ate their words. Will the same happen with Mediatek’s rumoured 10 and 12 core chips? 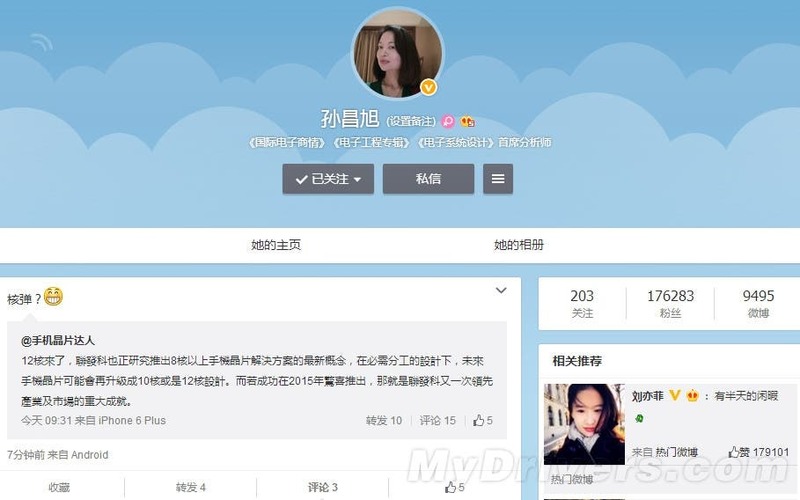 If you look at any modern Chinese mid to high range phone you will notice that it will either be powered by an octacore chip from one of the 3 big chip makers (Mediatek, Qualcomm or Samsung). Mediatek managed to take the 8-core processor mainstream last year, and although rivals Qualcomm publicly launged at them (see this video) Qualcomm have followed suit with their own 8-core Snapdragon 615! So with octacore in the bag and their 64bit processors kicking up a fuss, what will Mediatek unveil for late 2015? Rumour has it 10 or even 12 core mobile phone processors! Mediate bosses are already speaking about their 10 and 12 core plans calling the next range of Mediatek SoC “The Bomb”! Are 10 and 12 core processors really necessary? What benefits could they bring? What additional new technologies do you hope to be included?